Pop Gift Ideas. 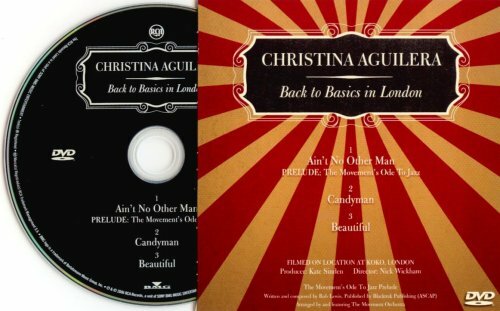 Items of Cristina Aguilera. Limited edition 'Gold Disc' pressing from Sony Australia's 'Classic Album' range.